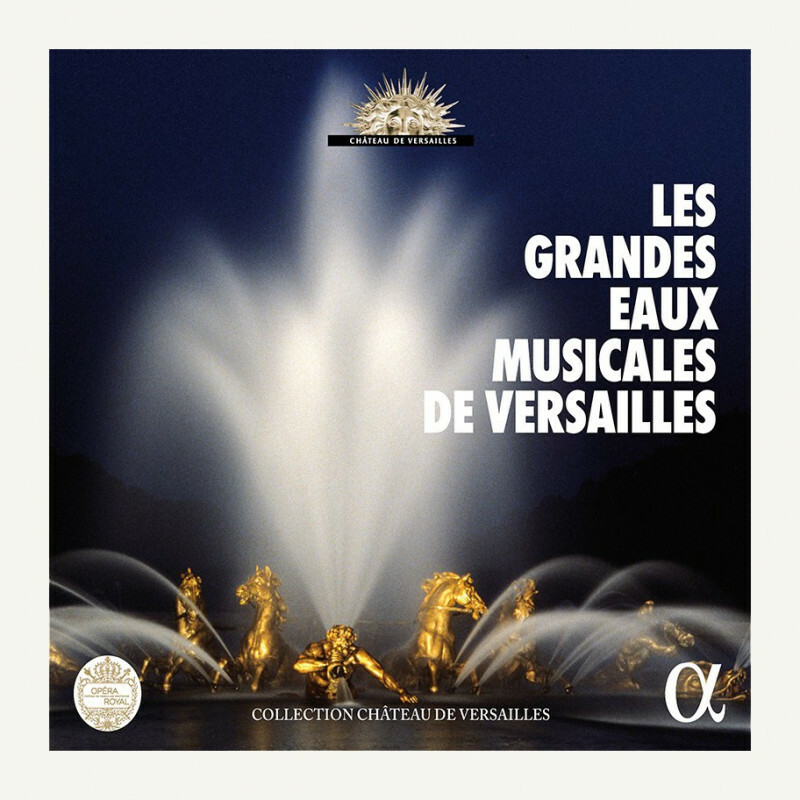 Alpha invites you to prolong the pleasure of your visit to Versailles with this recording of the music you heard in the gardens : a selection of great works played by some of the finest musicians of today. Almost two centuries of music, reviving the fabulous history of the palace up to mideighteen century and representing opera, ballet, the air de cour and other genres, are performed here by Le Poème Harmonique (conductor Vincent Dumestre), Pygmalion (conductor Raphaël Pichon), Le Concert Spirituel (conductor Hervé Niquet), Capriccio Stravagante Orchestra (conductor Skip Sempé), les Nouveaux Caractères (conductor Sébastien d’Hérin, l’Orchestre des Temps présents (conductor Olivier Schneebeli), . You'll also discover some excerpts from Campra's Tancrède and Leclair's Scylla & Glaucus.